We are located in the Rose Crossing Plaza, 20011 Ballinger Way NE, Suite 209 in Shoreline. 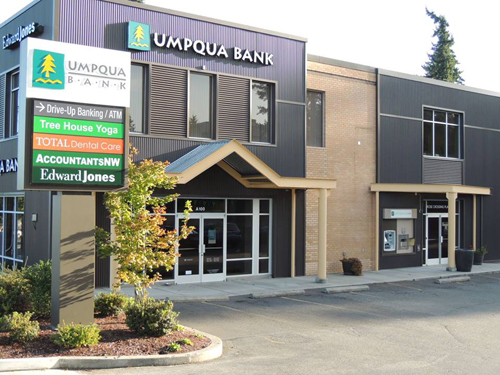 That’s the corner of 19th Avenue and Ballinger where Umpqua Bank is located. We are on the second floor at the rear of the building over the drive thru lane. With easy access from I-5 we are convenient to North Seattle, Lynnwood, Edmonds, Mountlake Terrace, Richmond Beach, Kenmore, Lake Forest Park, and Bothell.